More than 15,000 people passed through the recent 2015 CAMexpo in London where natural healthcare professionals gather to showcase the latest products and attend workshops from health industry experts. 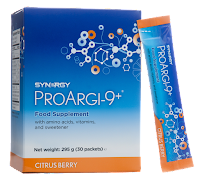 This year, a group of Synergy Team Members attended the 2-day expo and showcased Synergy's bestselling product ProArgi-9+. 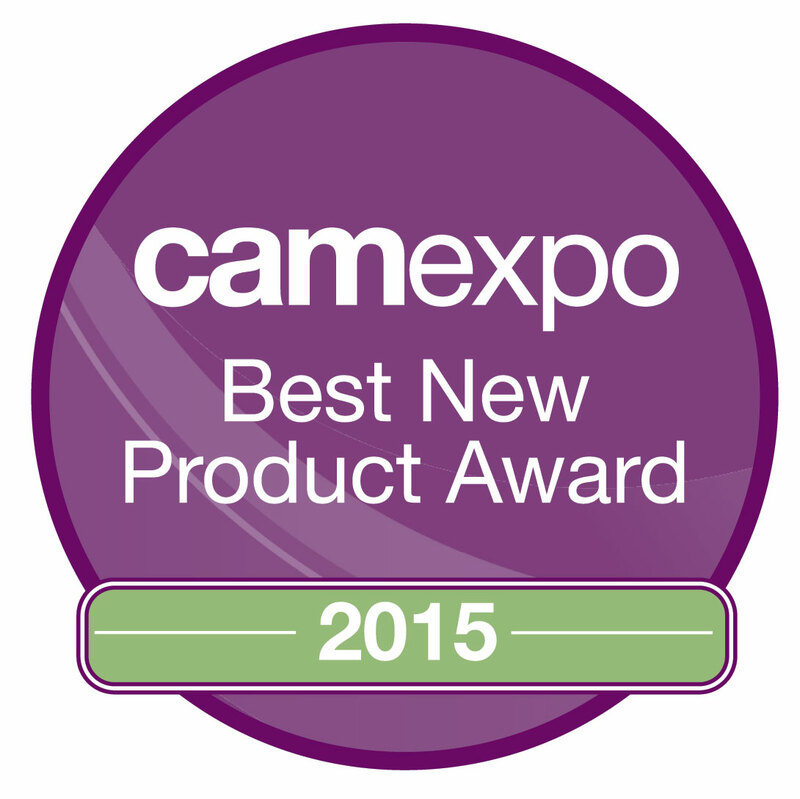 All of the healthcare professionals, practitioners, therapists, pharmacists, and health store retailers who attended CAMexpo had the opportunity to vote on the "Best New CAM Product." ProArgi-9+ beat 35 other products in the New Product Showcase's opening day to claim the award! 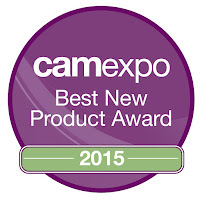 "It's the first time we've been at CAMexpo and it's been a tremendous show," said Synergy Team Member Lorraine Knight after receiving the award. "It's a great achievement for us to win this award, which gives our product the recognition we believe it deserves. It's a great endorsement going forward and we're delighted to win." "Receiving this award is validation that ProArgi-9+ is a product the people want and need," Paul Flint said. 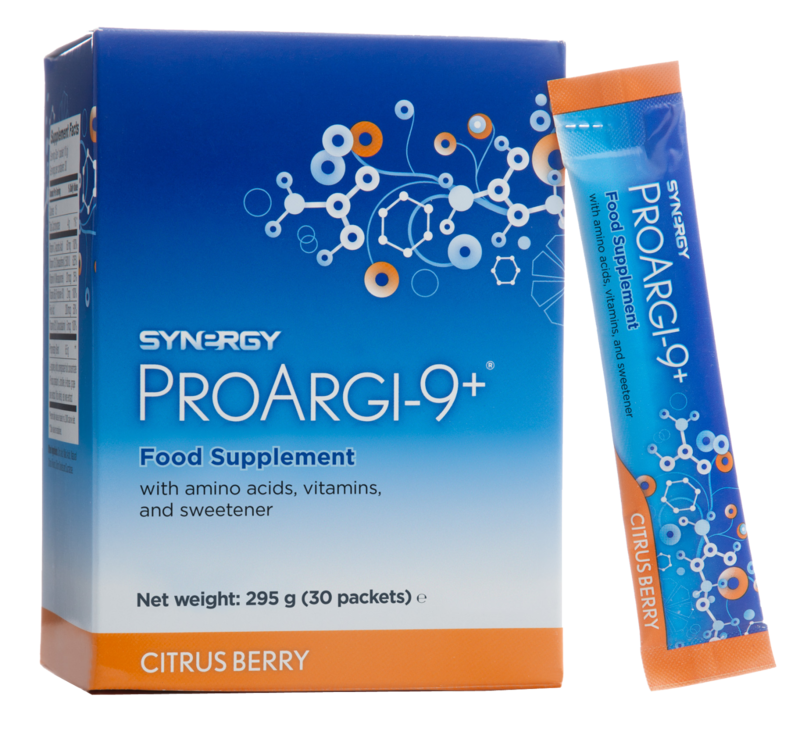 "People who have never heard about ProArgi-9+ are instantly intrigued by its health benefits and when they take the product they are seeing results right away. Health professionals, especially in the United Kingdom, are familiar with CAMexpo and this award will be a talking point as we introduce ProArgi-9+ to practitioners and therapists in the future."